Hardship letter. What is a hardship letter? A hardship letter is a personal, hand written (very important to be a hand written) letter on your current situation, that will be requested by the Bank/Lender/Mortgage holder as a part of the package to modify your loan or short sell your home. 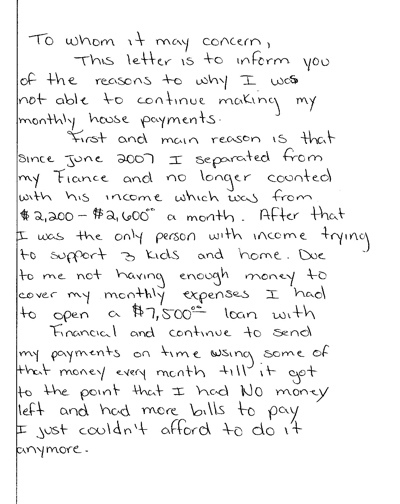 A hardship letter has to present a full description and facts of your inability to pay your current mortgage payment. Provide a good explanation of why you cannot afford to pay your current mortgage. The best way to back up facts in your hardship letter is by attaching bills, receipts, expenses, court documents concerning your present situation. The more proof you can show - the better your chances of renegotiating your loan/ of getting loan modification or having your short sale approved. 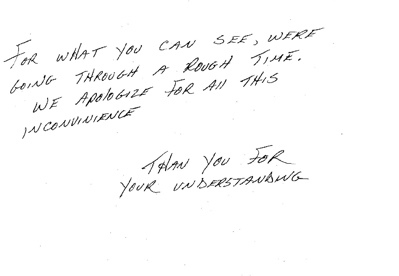 Why do you need to write a hardship letter? 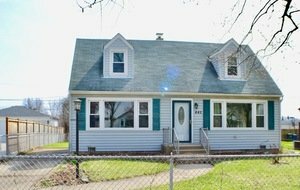 If you want to modify your loan or short sell your home, you will need to have your hardship letter ready as a part of the package requested by your lender. Your lender wants to know why they should attempt to modify your loan. What was the reason that you stopped paying? Is it legitimate, and will you be able to keep up with your payments once they modify your loan? 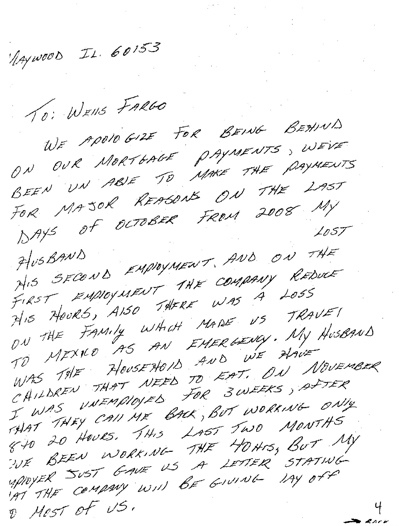 Example 1 - Hardship letter to Wells Fargo Home Loans. 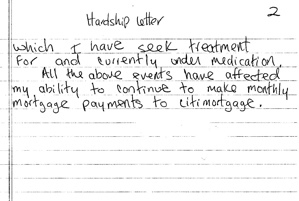 Example 2 - Hardship letter to Countrywide Home Loans. 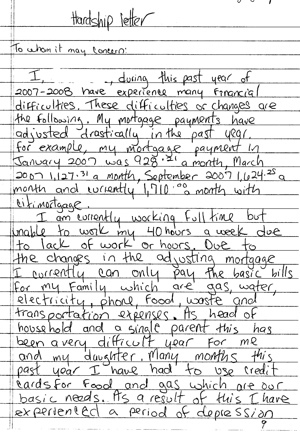 Example 3 - Hardship letter to City Mortgage.